Irritable Bowel Syndrome Abdominal bloating Abdominal cramping Abdominal discomfort Urgent and frequent bowel movements IBS Relief is a homeopathic formulation combined with Schuessler Tissue Salts traditionally used for the relief of the symptoms assoicated with Irritable Bowel Syndrome (IBS) such as: abdominal bloating, abdominal cramping, abdominal discomfort, urgent and frequent bowel movements. Contains equal parts of: Kalium carbonicum 12C, Argentum nitricum 12C, Acidum phosphoricum 12C, Podophyllum peltatum 6C, Chelidonium majus 12C, Natrium silfuricum 6X Magnesium phosphoricum 6X, and Lycopodium clavatum 6C. 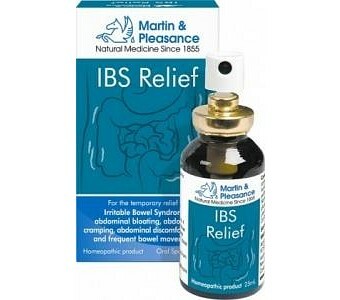 Homeopathic Range Martin & Pleasance oral Homeopathic Complex sprays are a lactose free homeopathic formulation, prepared by traditional methods and created with the inclusion of Schuessler Tissue Salts. 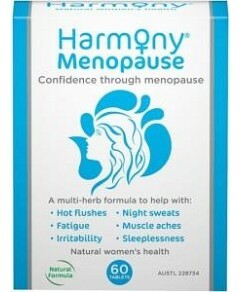 Homeopathic formulations stimulate the body's own ability to assist in restoring natural equilibrium and health.